Din-e Ilahi, “the religion of God,” was a system of religious beliefs introduced by the Mughal emperor Akbar in 1582. Akbar took a deep personal interest in religious matters. He founded an academy, the Ibadat Khana, “the House of Worship,” in 1575, where representatives of all major faiths could meet to discuss questions of theology. 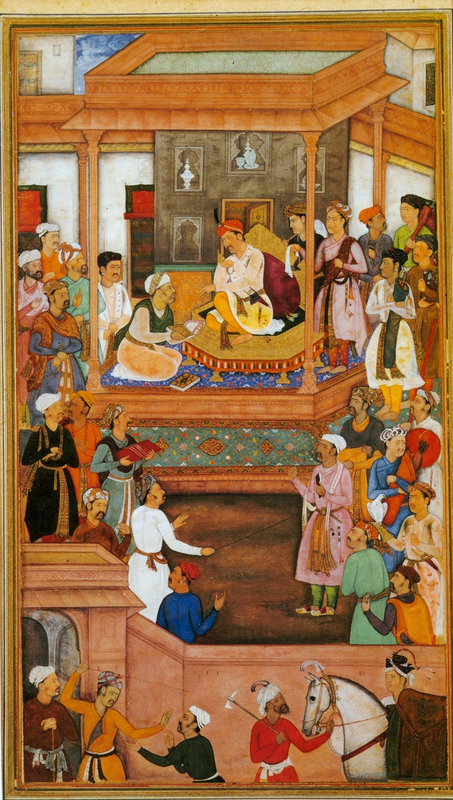 Listening to these debates, Akbar concluded that no single religion captured the whole truth. 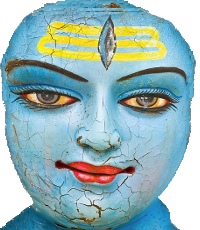 His idea was to combine Islam and Hinduism into one faith, but also to add aspects of Christianity, Zoroastrianism and Jainism. Din-e Ilahi emphasized morality, piety and kindness. Just like Sufi Islam it regarded the yearning for God as a key feature of spirituality; just like Catholicism it took celibacy to be a virtue and just like Jainism it condemned the killing of animals. As for its rituals, Din-e Ilahi borrowed heavily from Zoroastrianism, making fire and the sun objects of divine worship. [Read more: “Zarathustra and Zoroastrianism”] The new religion had no scriptures, no priests, and in fact it never had more than a handful of followers – mainly the members of Akbar’s closest circle of advisers. Tum Ny Too Waqt K Hoty He Humen Bhulaa Diya..